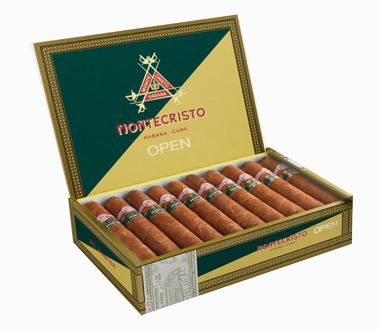 Montecristo Open Master | Old Morris Tobacconist Victoria BC, Fine Cigars, Humidores and Tobacco Merchantile. A long and thick establishment of gutsy earth, blackest pepper and wood flavours until the very end. Inspired by The Master's tennis series, this champion Havana is a fresh and flavoursome accessory to outdoor activities and all manner of sophisticated spectator events. 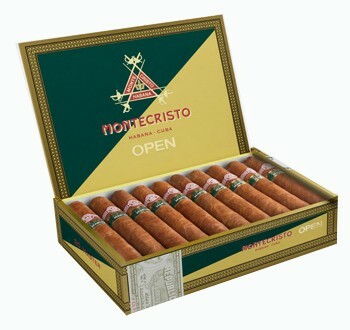 Yet another stogie you have to give a spin.